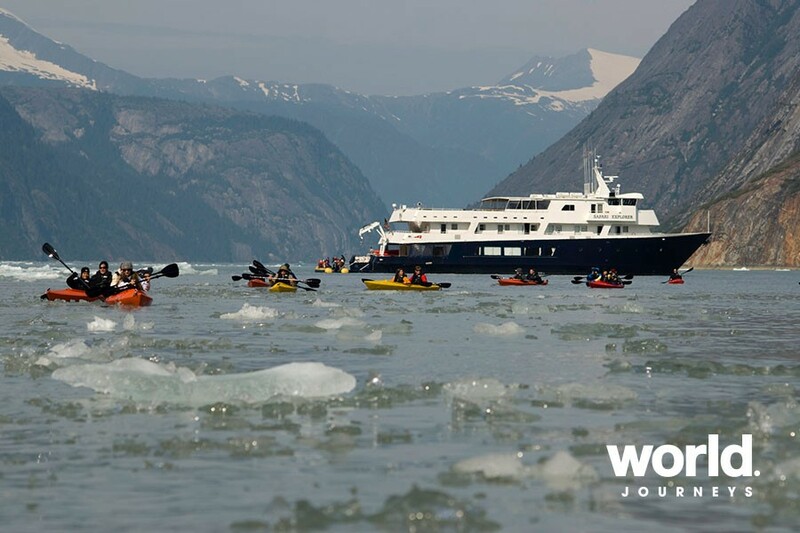 Like the intrepid explorers before you, cruise Canada's and Alaska's Inside Passages for twelve nights on a small ship cruise with UnCruise Adventures. 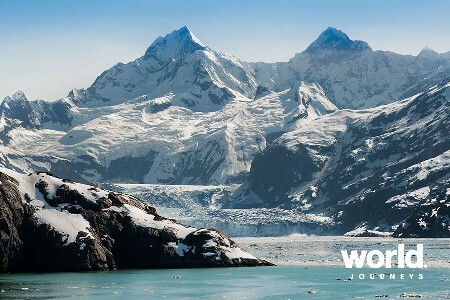 Glacial fjords, winding passages, rainforest, totems, wildlife, adventure"”it's all there. Day 1: Seattle, Washington - Embarkation Ah, the Emerald City! Check-in at the hospitality center and later, board your ship and settle in. Depending on your vessel, depart from downtown Seattle, cruising along the along the city's picturesque waterfront. Or from Fisherman's Terminal and transit historic Hiram M. Chittenden Locks, where it's a 20 foot drop into the Salish Sea. Adieu, Seattle. Day 2: Olympic National Park Wake up in Hood Canal, one of the quietest reaches of Puget Sound. About 65 miles long, this fjord separates the Olympic and Kitsap Peninsulas. Your expedition team has big plans for the day. Daypacks packed, boots on your feet. Hit the trail for a hike into the Olympic Mountains, a UNESCO World Heritage Site. Giant old-growth trees, ferns, wild rhododendron"”the flora is dense and diverse. Tonight holds a special treat. It's a tasting of local oysters and clams. Paired with a locally-brewed beer"”delicious! Day 3: San Juan Islands, Washington Each island in the San Juan archipelago has unique character. Orcas and harbor seals haven't picked favorites. You could spot them in any passage. Give your arms a stretch. Kayak or paddle board along a tucked away cove. Sea stars dot rocky outcroppings orange and purple. Curious harbor seals watch your moves. Get in more mileage on a skiff ride to further inlets. There will be time to hike too. A high point gives views of the Olympic and Cascade Mountains. Look low and nose around pools for creatures left behind by the outgoing tide. Day 4: Salish Sea > Canada's Inside Passage Mountains rise higher. Fjords get deeper. It's a day of intricate waterways and cruising for critters. The Strait of Georgia narrows into Seymour Narrows. 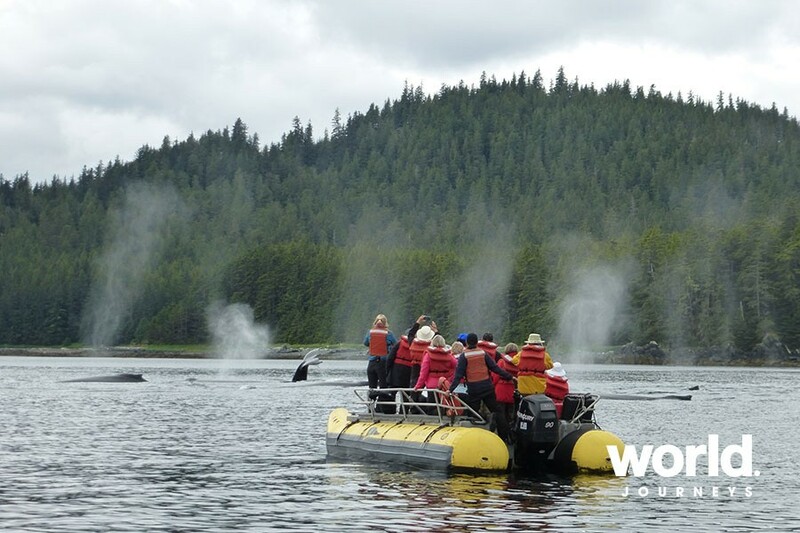 Civilization slips away as you enter Johnstone Strait, where you may spot a pod of orcas. Surf-happy dolphins and porpoise like to catch a ride on the bow wave. Your captain and crew are on the lookout and give the call of a sighting. Islands of green. The Coast Range. Small communities dotting the beaches and fjords. Aiming to entertain and educate over the next days, your expedition team is at the ready. Natural history, Native influences, and their favorite trivia games, too. Day 5: Canada's Inside Passage Take your cup of joe to the bow. The world wakes up with you. Bald eagles watch the ship along its course from tree tops. Islands to the west, inlet-etched mainland etched to the east. Fitz Hugh Sound was first explored by Europeans in the 1720s. Today, it's favored by sail boats. Your captain and mates navigate the twisting passage. Harbor seals spend their days on rocky islets. Breathe in the fresh air and take in the views. In the lounge, your bartender mixes up the daily special. Take the challenge and play a few friendly hands of cards with your shipmates. Day 6: Canada's Inside Passage Start the morning with guided stretches on the sun deck. Red roofs of Boat Bluff Lighthouse greet you as you pass into Tolmie Channel. The Great Bear Rainforest, known for the white "spirit" bear, stretches all around you. Princess Royal Island marks the southern border of the bear's territory. Spunky sea otters off the starboard. And a waterfall and old abandoned cannery come into view. That's Butedale. Once a fishing hub, now a ghost town. Pass Dixon Entrance and postcard-perfect Dundas Island Lighthouse. 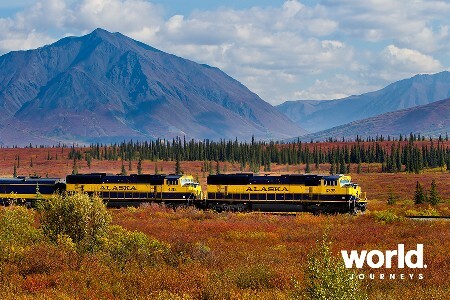 Leave behind British Columbia waters and continue on"”to Alaska. Day 7: Ketchikan, Alaska Take a town day in Alaska's southernmost city, the "salmon capital of the world. " Ketchikan's claim-to-fame--the world's largest collection of standing totem poles. Connect with the Tlingit Culture. Tribal leader and local legend Joe Williams, known as Ka Xesh X'e in his native language, guides you on a walking tour. With a rich oral tradition, the Tlingit passed stories from generation to generation"”and Joe's storytelling is captivating! Day 8: Misty Fjords National Monument > Behm Canal It does get misty here. In fact, down right mystical. Calm settles over these parts and all you can hear is nature. Deep glacial fjords filled with seawater. Wetlands, estuaries, dense forests, and sweeping granite cliffs. Misty Fjords is the largest Wilderness Area in the Tongass National Forest. Behm Canal separates the western edge of the monument from the mainland. 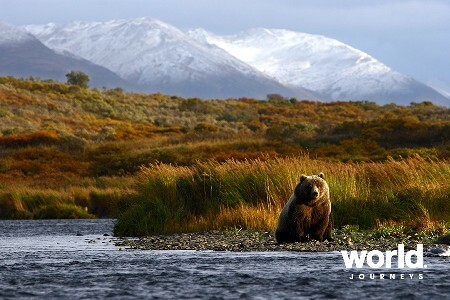 It's a haven for wildlife"”grizzly and black bears, salmon, whales, mountain goats, and deer. Paddle through a bay, silty from the outwash of a mountain river. On shore, your guide points out intertidal curios along the beach. The gaze of watchful eagles keeps you on point. Day 9: Ernest Sound Between Cleveland Peninsula and Etolin Island sits Ernest Sound"”first charted in 1793. In some of its least-explored reaches, drop anchor. Your expedition team has a full list of activities in queue. Boots, paddles, skiff? Pull on your rubber boots. They were made for the deep forest you're hiking into. Paddle around tiny islets that dot the edges of Deer Island. Or scoot further away with the speed of a skiff to serene pockets carved into the rugged coastline. This evening, relax on deck to the call of the wild. Day 10: Petersburg > Frederick Sound Sailing into Petersburg, the views of Devil's Thumb and snow-topped peaks are motivation enough to put one foot in front of the other. Hard-charge up Petersburg Mountain or choose a mellower hike along Petersburg Creek. Take time to stroll through town. Or visit the museum for a dose of Tlingit and Norwegian history before lunch back on board. Go slow in Frederick Sound. It's a favored summer home for humpback whales. Let the search begin. Take a jaunt by kayak or paddleboard before calling it a day for happy hour. 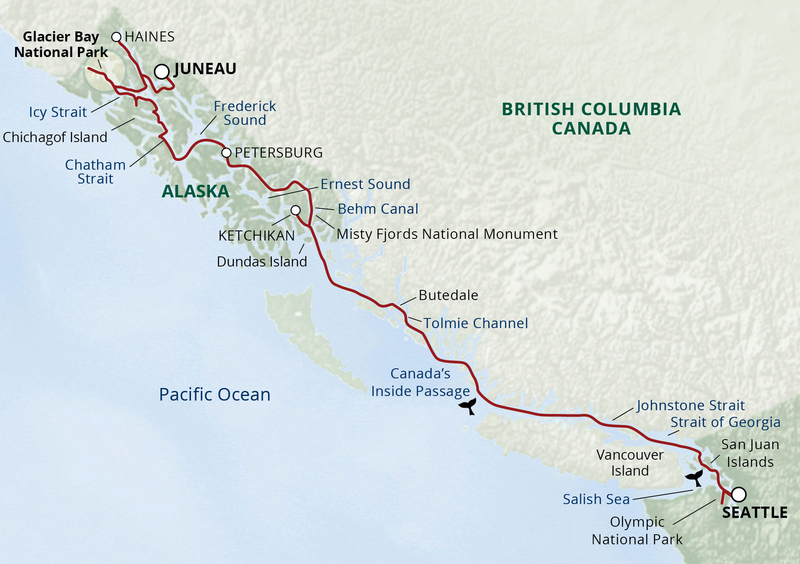 Day 11: Chatham Strait > Chichagof Island North into glacially-carved Chatham Strait. Captain picks the anchorage. Your top-notch expedition team plans the fun. And rain or shine, anything is possible. Paddling. Skiffing. Beachcombing. Bears like it too"”Chichagof Island has one of the highest brown bear populations in the world. Day 12: Glacier Bay National Park There's a cool factor, and it's not just coming off the face of the glaciers! This 3.3 million-acre park was covered by ice as recently as 1795. Since then, the park's receding glacier activity has made it a lot easier to access those inner reaches. Pick up a park ranger at Bartlett Cove in the early hours. Glacial history, retreats, advances, moraines. They come with expert insight, so bring on the questions. Pigeon guillemots, puffins, and cormorants colonize and nest at South Marble Island. One good whiff and a few loud barks give away one of its mammalian residents. It's a full day in the bay exploring Muir's legacy"”all the way to Grand Pacific and Margerie Glaciers. Celebrate with a toast to Ma' Nature's handiwork. Day 12: Endicott Arm > Fords Terror Snow covered mountains, glowing blues, and the white thunder of calving ice at Dawes Glacier complete your last day. 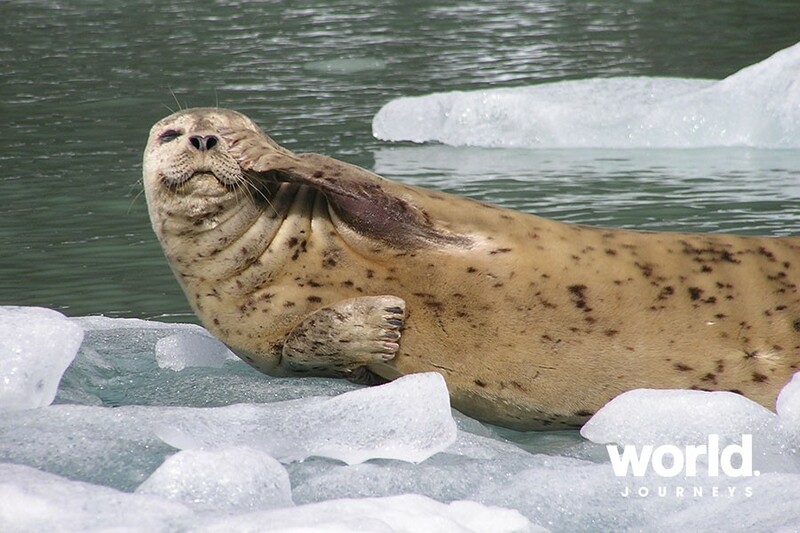 Gliding through Endicott Arm, you'll likely spy harbor seals and their pups lounging on "bergy bits" in the water. And if the tides allow, explore Fords Terror-a narrow passageway with towering walls and cascading waterfalls. At the end of the day, join the Captain for a sumptuous Farewell Dinner and reminisce with a slideshow of your journey from the crew. Day 13: Icy Strait Bull whip kelp threads through nearby channels like a jungle mangrove. And you know better, but orange and purple starfish and jellyfish make it hard to believe you're not in the tropics. Follow the currents out to where the sea lions flock to remote rock formations. Your captain is on the bridge, the expedition team on deck, and all eyes are on the water and the shore. Everyone is on-watch for the telltale blow of humpbacks. Dall's porpoise feast in the nutrient-rich water too. And bears lumber about for an afternoon nosh. Try getting a little closer to the shoreline by skiff, kayak, or on foot. Sometimes the smallest things are the biggest wonders. Take in the evening solitude from the bow, or the hot tub. Or both"”why choose just one? 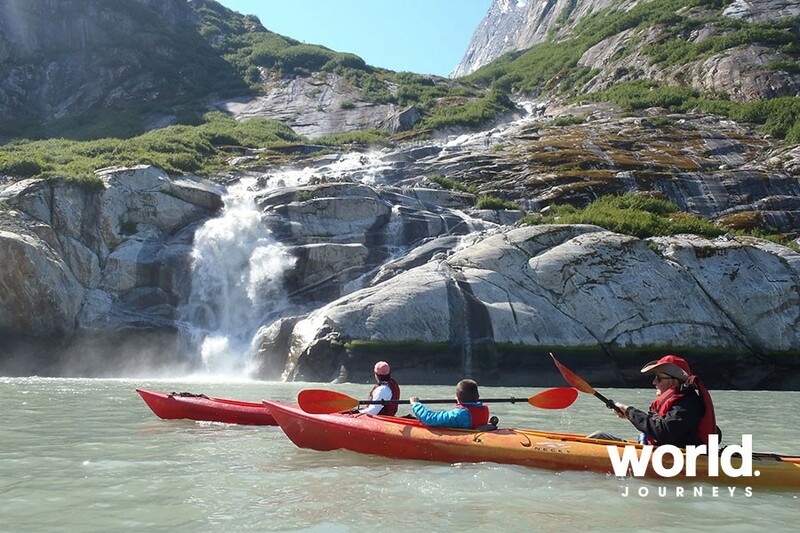 Day 14: Haines Haines is adventure-central"”hiking, biking, and rafting. The trails are the cream of the crop, but all options lead to views of rivers, inlets, and snowcapped mountains. Haines has been occupied for thousands of years. The Chilkat Tlingit lived and traded here. European explorers arrived in the late 1880s. Of course, there's the Gold Rush. Turn the pages of history with a presentation on the past. And there's free time to explore on your own. Tonight, join your captain for the Farewell Dinner. 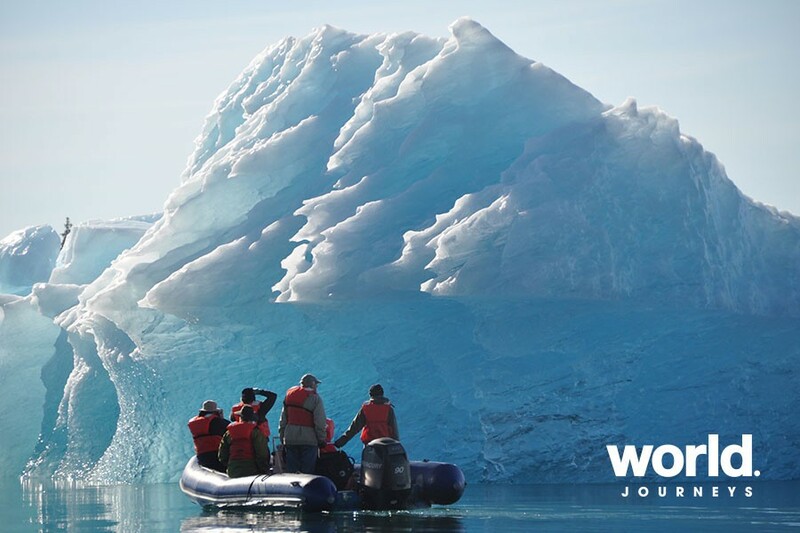 As a special treat, your expedition team shares a slideshow of your journey. Day 15: Juneau - Disembark Disembark after breakfast. 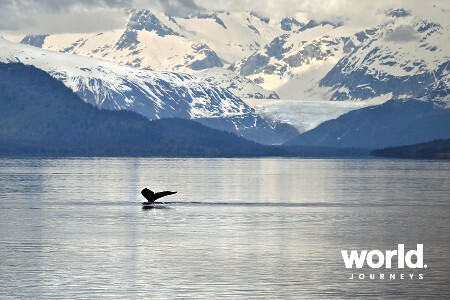 Transfer to the Juneau airport or begin your UnCruise overnight stay or extended land tour. Adventure Cruising Expect days of play and relaxation"”wildlife in its natural habitat; genuine exchanges with locals; wilderness hiking, kayaking, paddle boarding, or snorkeling; exploration by expedition vessel or boutique yacht, and even by skiff. Rain or shine! S.S. Legacy A perfect mash-up of old and new"”replica 1898 coastal gold rush steamer, Victorian-style décor, and modern machinery. The elegant and one-of-a-kind S.S. Legacy is a classic and the fastest in the fleet. Capable of 15 knots, she can sail to the farthest reaches gathering more stories of adventure along the way. It's no wonder that for many of the crew (and office folk), she's a first love that never fades. 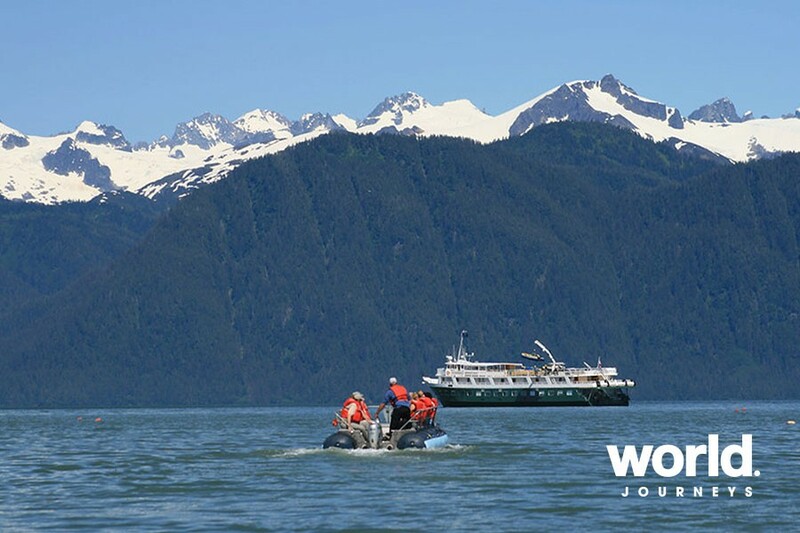 Wilderness Discoverer Warm and inviting, efficient, and oh so cared for by her crew. 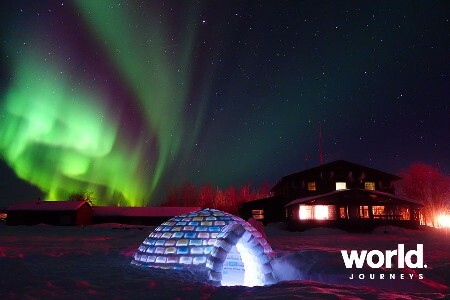 The Wilderness Discoverer's agenda is to deliver big adventure. And she does it in top-of-the-class style. 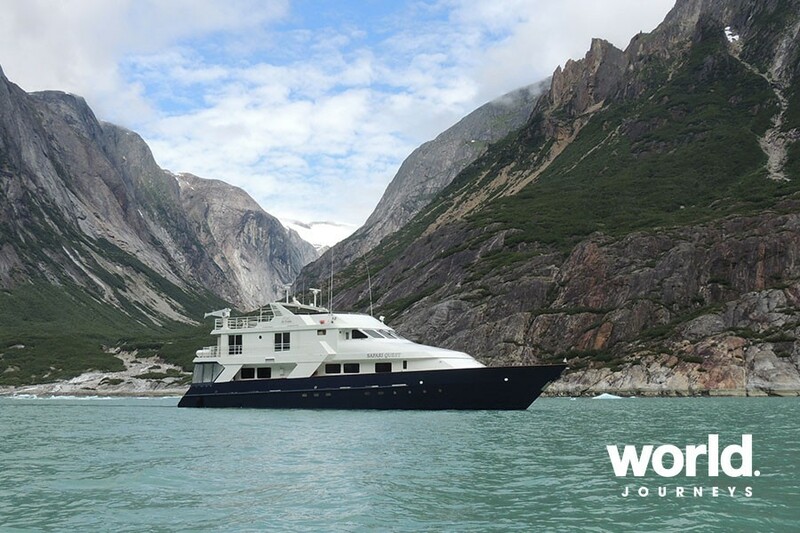 Sleek with a northwest feel, the ship was retrofitted specifically for wilderness exploration. Wild, remote, and at the edges of the map, she carries a bit of Alaska wherever she sails"”the beautiful bar top and tap tower are made from a yellow cedar log found in Peril Strait. Safari Endeavour Polished, unwavering, and upscale, the Safari Endeavour may be the workhorse of the fleet but it's her zest-for-life persona that's remembered most. She looks sharp"”a nod to the crew who work hard to keep her that way. Wood fixtures and accents shine and artwork highlights the warm and cool waters where she sails. No other UnCruise ship covers more territory, and like her namesake, Captain Cook's Endeavour, both the ship and crew are true explorers. • Un Cruise recommendations for gratuities is USD 25.00 to USD 35.00 per person per day.